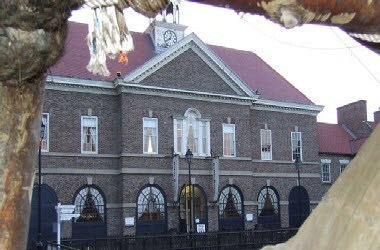 Hartlepool's Maritime Experience is located in Hartlepool, England. 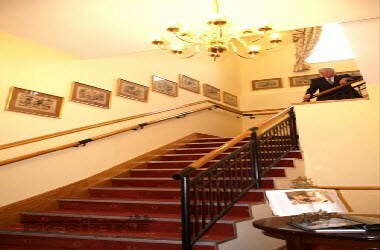 Hartlepool's award winning visitor attraction is a perfect venue for any occasion and is sure to impress guests or corporate clients. 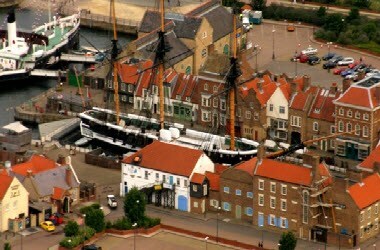 This superb reconstruction of an 18th Century seaport offers everything you need to make your event a success. 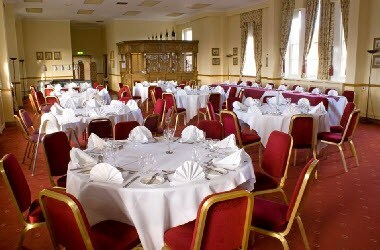 Outside normal opening hours, Hartlepool's Maritime Experience can be hired for your exclusive use, accommodating 500+. The hiring of a marquee is also an option. 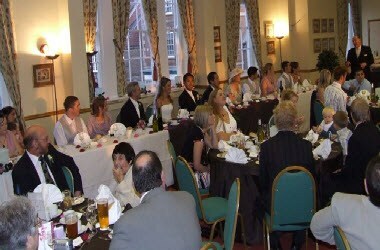 We can also accommodate many other types of events at our venue. The venue is available for Baby Naming Ceremonies, Remembrance Occasions, Vow Renewals, Private Parties, Team Building, Conferences, Gala Dinners, Award Ceremonies, Corporate Entertaining, Product Launches and Staff Training Seminars.